Welcome to Fredericksburg Assisted Living – the Chateau. 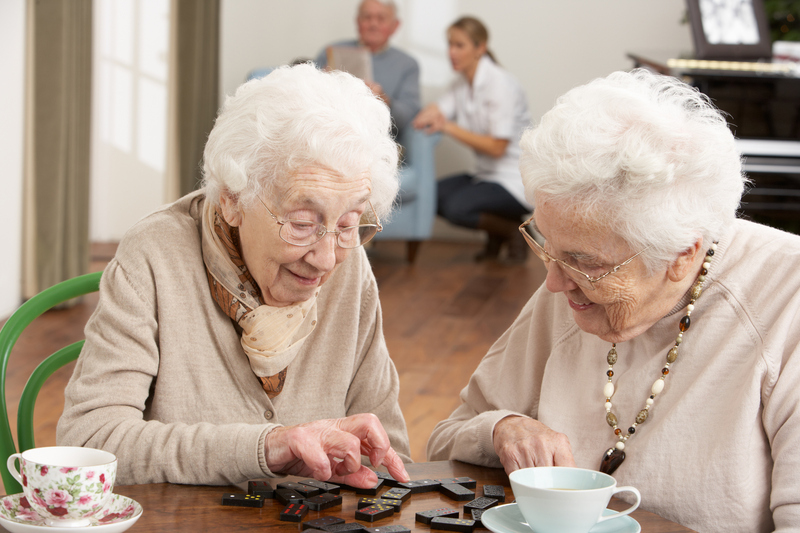 At Fredericksburg Assisted Living – the Chateau, our mission is simple: “To help our residents remain as independent and active as possible by providing 24-hour personalized support and assistance in an environment that encourages social interaction, friendships and individual choice. With accommodations for up to 19 residents, our cozy and comfortable community allows friendships to flourish while our residents enjoy spacious private suites, all with outdoor patios. Our living room features a grand piano and sitting area with fireplace, and our large, vaulted dining room is a great place to enjoy meals and social events with friends and family. 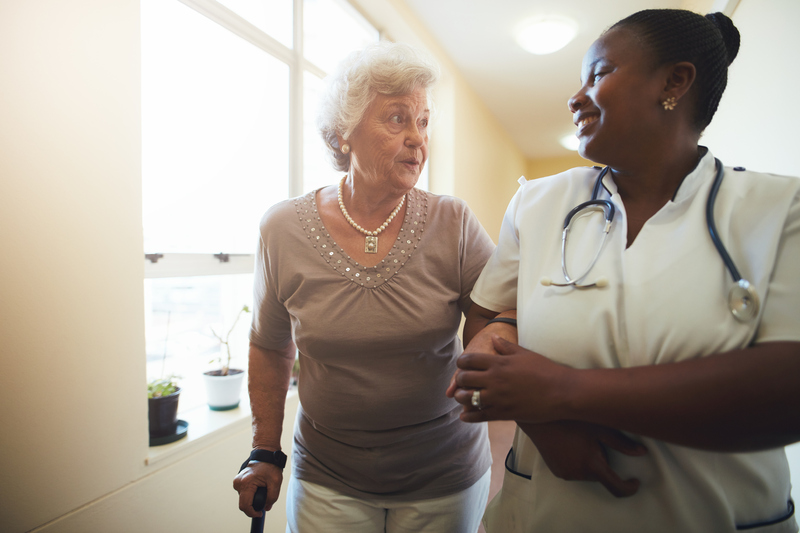 Unlike other assisted living communities, our flat monthly fee is all-inclusive. There are no add-on costs, which can become very expensive and be unpredictable. Additionally, our monthly rates are well below many other assisted living communities in the area. Our beautiful assisted living community, combined with our very affordable monthly rates makes Fredericksburg Assisted Living – the Chateau the best kept secret in gracious assisted living services. We invite you to stop by and visit us today at 3902 Plank Road in Fredericksburg (located in a private community behind Fredericksburg Health and Rehab), or call Megan Duty, Administrator, today at 540-786-5589 for more information, and ask her about our Move-in Special. 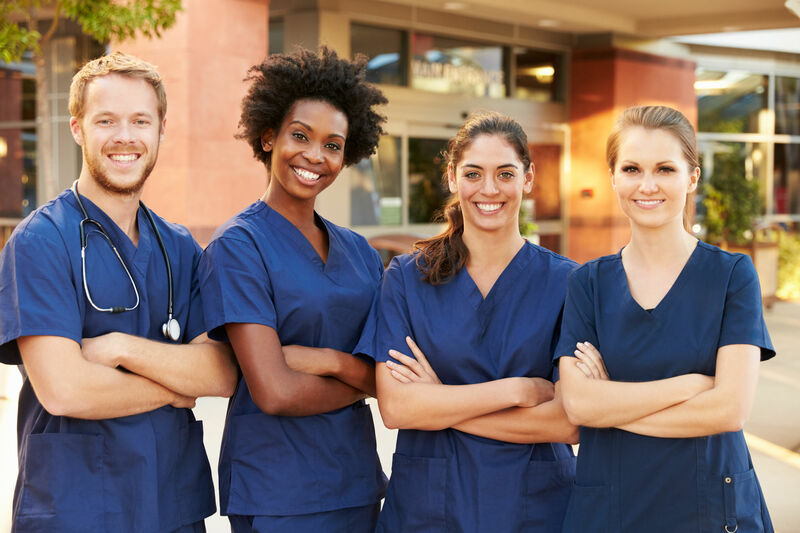 At Fredericksburg Assisted Living – the Chateau, we’re committed to meeting the needs and exceeding the expectations of those who have entrusted us with their care or the care of their loved one. Our monthly rate for an individual is $3735. Period. Unlike other assisted living communities, our flat monthly fee is all-inclusive. There are no add-on costs, which can become very expensive and be unpredictable. 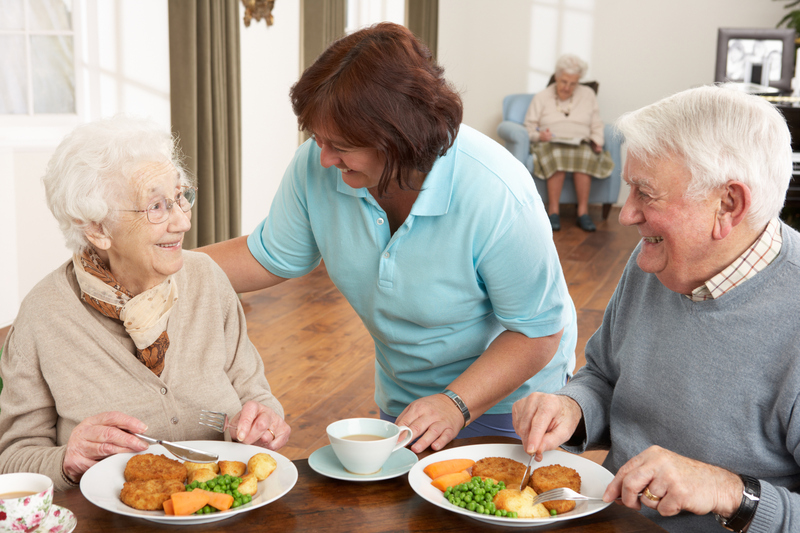 Additionally, our monthly rate are well below many other assisted living communities in the area. 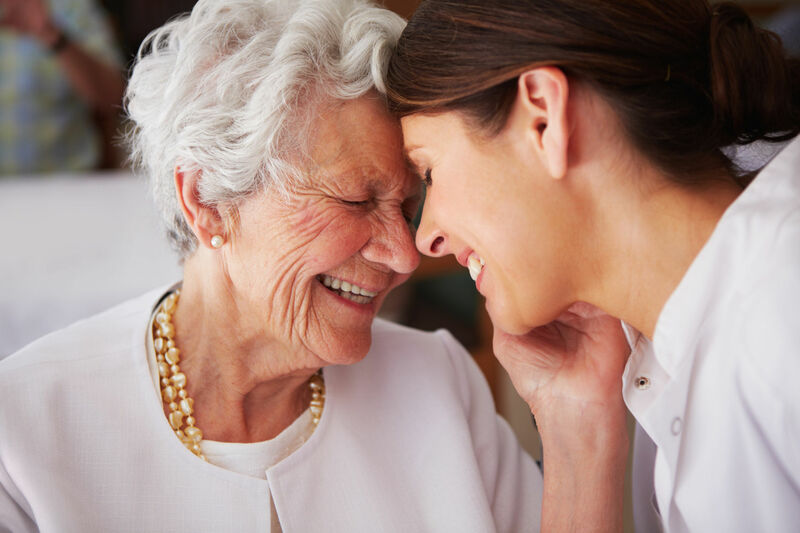 Our beautiful assisted living community, combined with our very affordable monthly rates makes Fredericksburg Assisted Living – the Chateau Fredericksburg’s best kept secret in gracious assisted living services. At Fredericksburg Assisted Living – the Chateau, our Mission is simple: "To help our residents remain as independent and active as possible by providing 24-hour personalized support and assistance in an environment that encourages social interaction, friendships and individual choice." 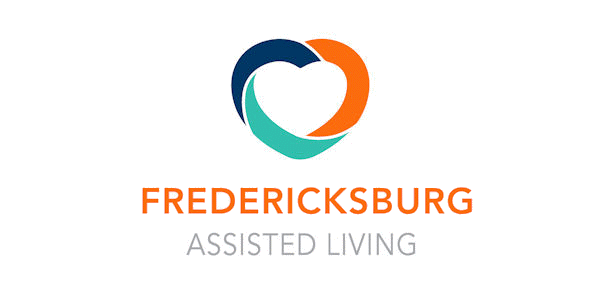 Fredericksburg Assisted Living strives to maintain a compliant website and is committed to providing an online environment that is accessible to all visitors.